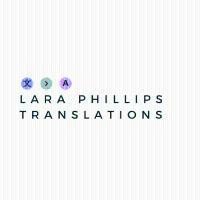 — My name is Lara Phillips and I am a Chinese to English Translator and Proofreader. — Word-crafting enthusiast exploring ways to weave passion and experiences in editing & translation into various pathways. — Hello! 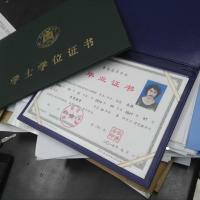 I am trilingual (English-Hebrew-Chinese) and I have 10 years of experience translating all kinds of projects. After successfully completing hundreds of jobs, I think that I have translated almost every category of project on every subject imaginable at least once before! If you are looking for someone that can handle even the toughest jobs, please contact me. Thank you and have a nice day! 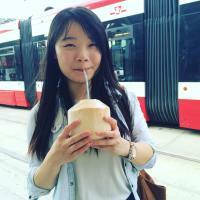 — I'm a freelance translator and proofreader from Hong Kong. 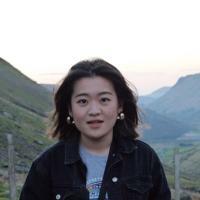 I have a Bachelor's degree in Linguistics and English Language from the University of Edinburgh and a Master's degree in Translation Studies specialising in Chinese and English from University of Glasgow. I work mainly with the language pair - Chinese and English.